Paper and board products are essential elements of today’s society, and most of them can be recovered for recycling process of paper. Market demand, coupled with environmental legislation and the increasing cost of waste disposal emphasizes the need for recycling. We are the leading in indentures of waste paper and pulp. 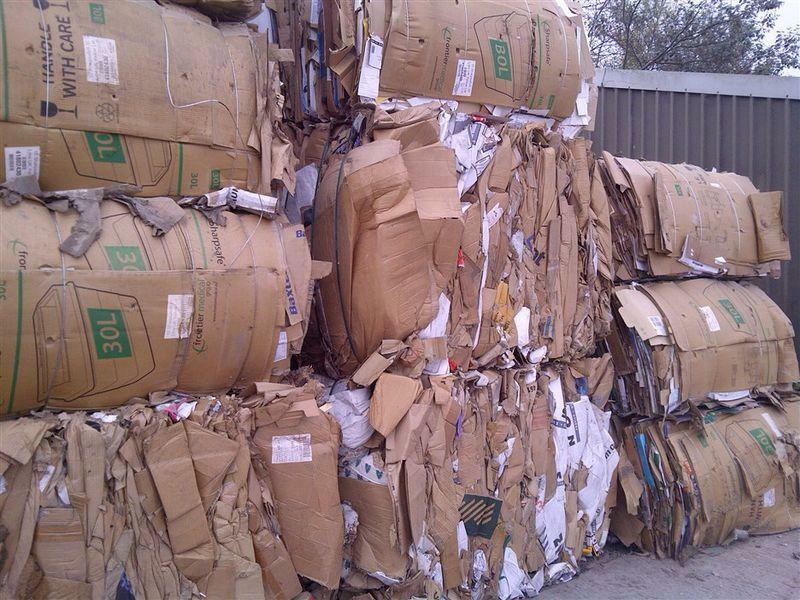 We offer a wide variety of waste paper and paper scraps specifically designed to meet our clients requirements. The environment is becoming a key focus area in business today and we are proud to do our bit in saving environment from crisis by trading in waste paper industry.